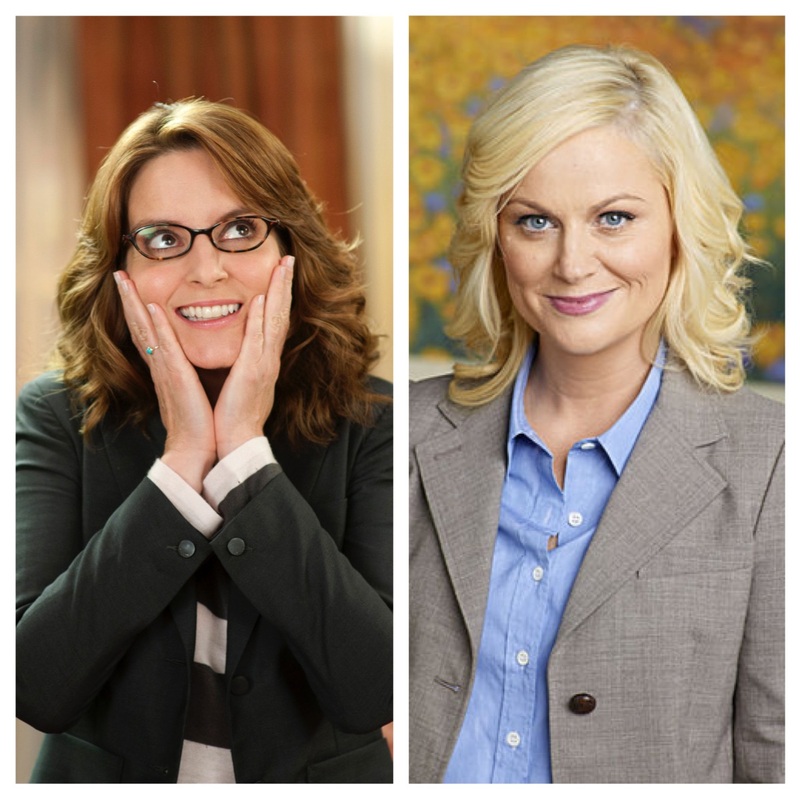 Today is International Women’s Day and given that in the past two weeks I have finished both Parks and Recreation and 30 Rock, I figured today would be as great a time as any to bow down to the geniuses that are Tina Fey and Amy Poehler. These two, who are essentially best friends in real life, are responsible for some of the best characters in television history. Liz Lemon and Leslie Knope are transcendent to the point that they will live on in history beyond each of their actress’s careers. Think of how Frasier Crane and Homer Simpson will live on forever beyond Kelsey Grammer and Homer Simpson. Liz and Leslie, aside from a missing crossover special, are absolutely flawless given their contributions to our society. They’re quotable, hilarious, and role models. I want to go to there with them because I love them and I like them. May they forever be a part of our lives as the amazing people they are. The same goes for the incredible women that portray them. Bow down to the queens. Not just today, every day. This is what the best of all time look like together.